Each year since 2011, Merces has surveyed the Chief Executive Officers of more than 1,200 Federally Qualified Health Centers and health center “lookalikes,” collecting information about compensation practices and governance. 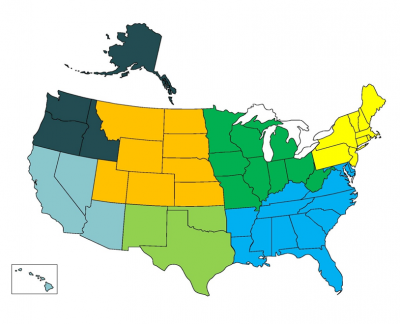 124 participants from 39 states, Puerto Rico and the Virgin Islands participated in the 2015 edition of the study. 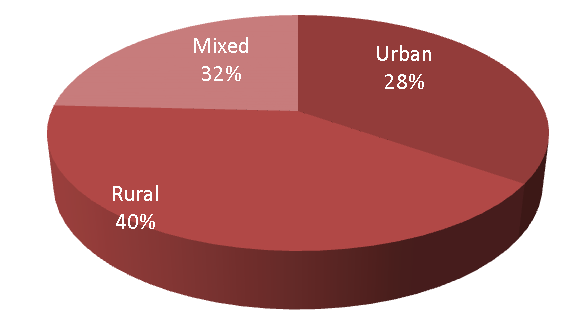 Published in September 2015, the report is now available. 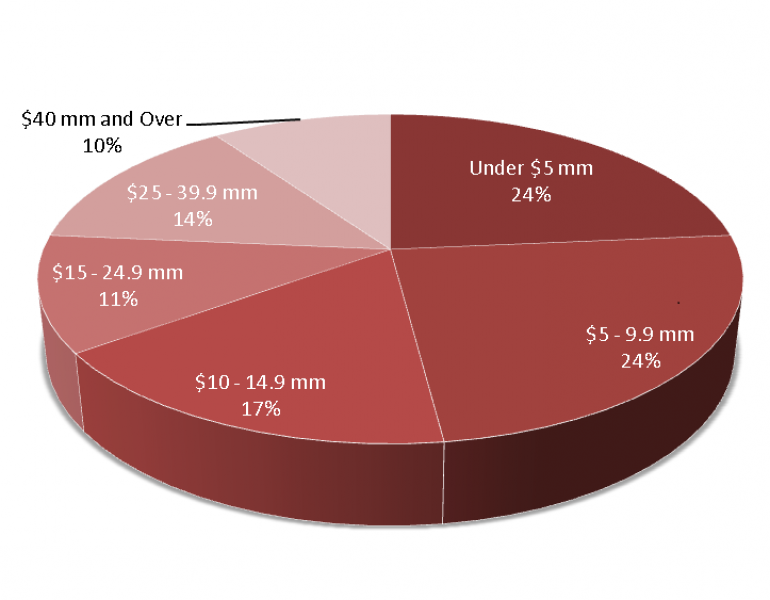 As with many industries, compensation increases with size. Users of the survey report can determine what the model “predicts” for their base salary and total cash compensation based on health center revenue. 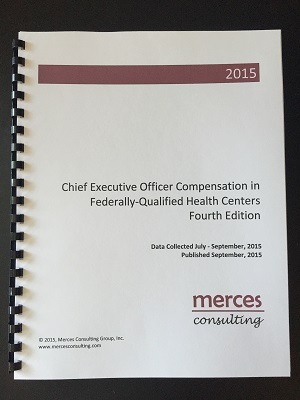 We are now collecting data for the 5th Edition of the CEO Compensation in Federally Qualified Health Centers Report! If your health center would like to participate, you may do so online by following this link. 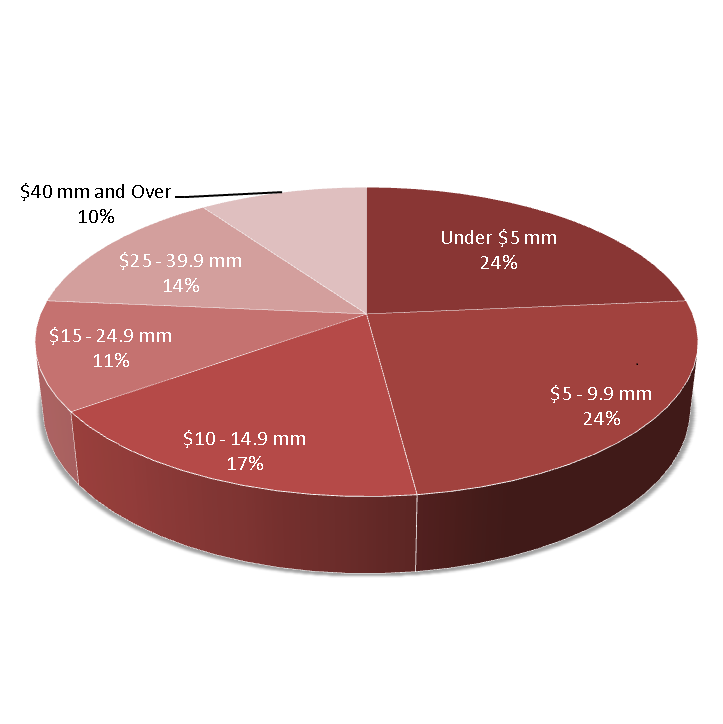 Survey participants can purchase the full report at a deeply discounted rate. 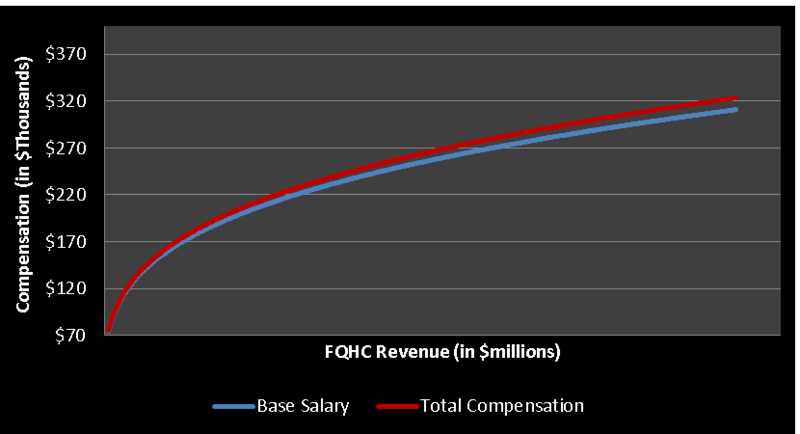 Base pay increased about 4% from 2013, with total cash compensation (base plus bonus) increasing 3.8%. 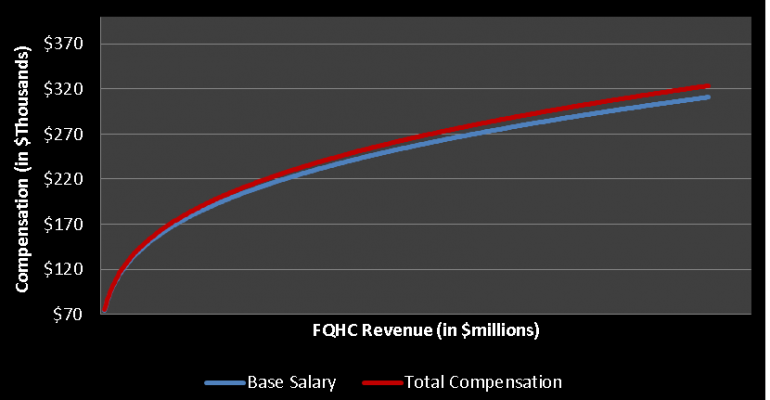 FQHCs have a higher level of gender pay equity in the CEO position than the national average, with women generally earning as much or more than men in all revenue groups. Incentive programs are not particularly common. Fewer than one-third of health centers offer them, and they are not particularly generous — the average payout is only about 7.5%. Only about 10% of the participants maintain a “best practice” governance program. Nearly 40% of the participants have internal staff conduct compensation research, a serious concern and not a best practice technique. The full board of directors approves CEO compensation at 84% of participants. The report is available in Adobe .pdf format. Order today to secure your copy.